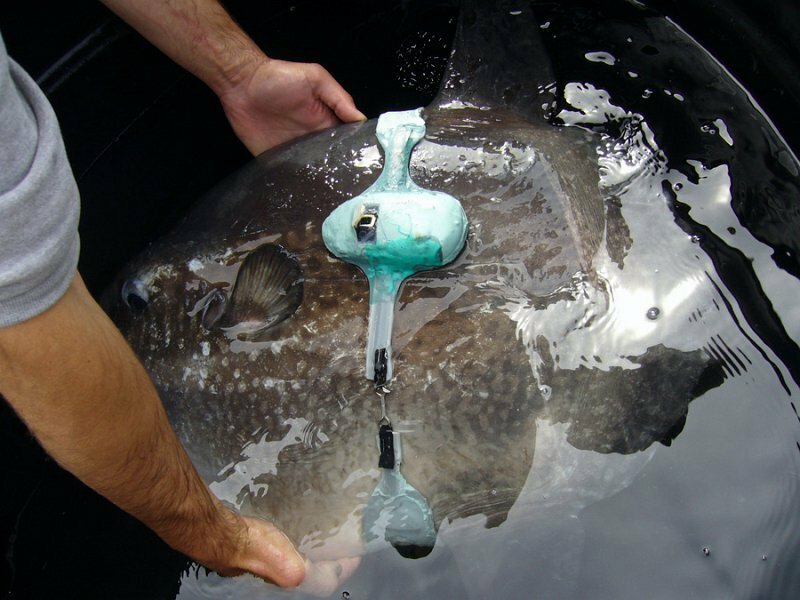 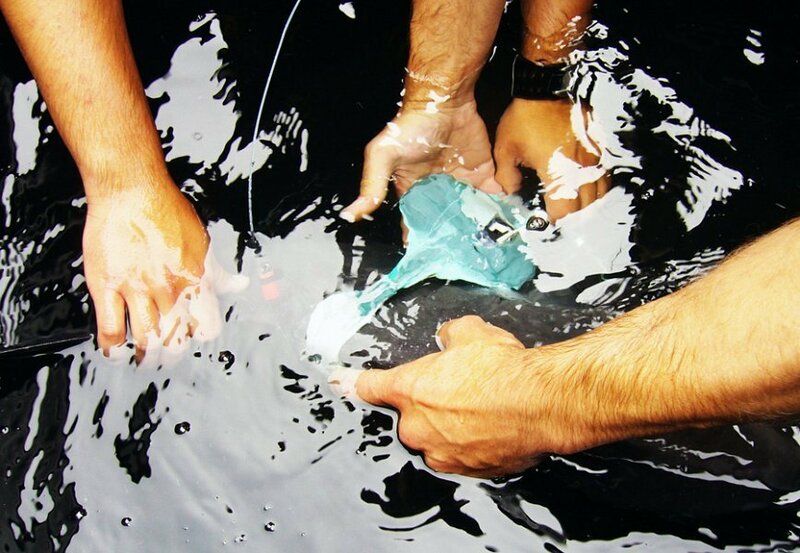 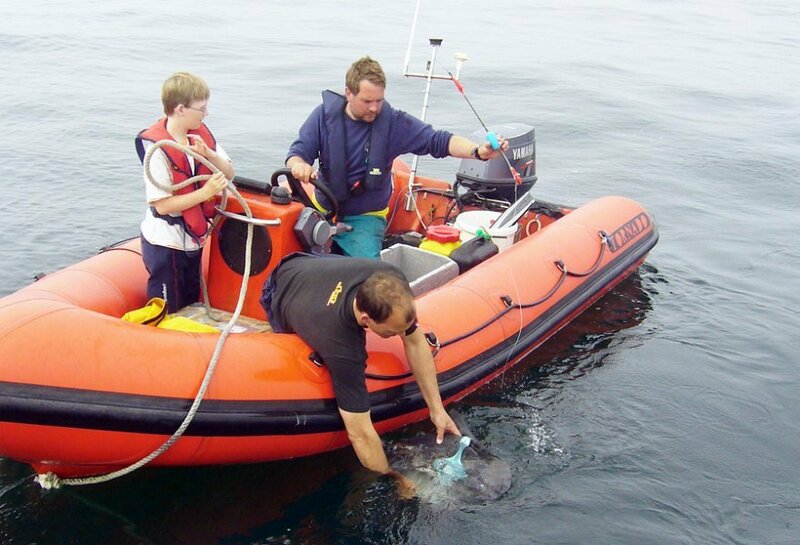 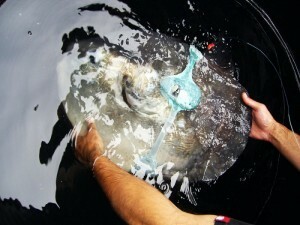 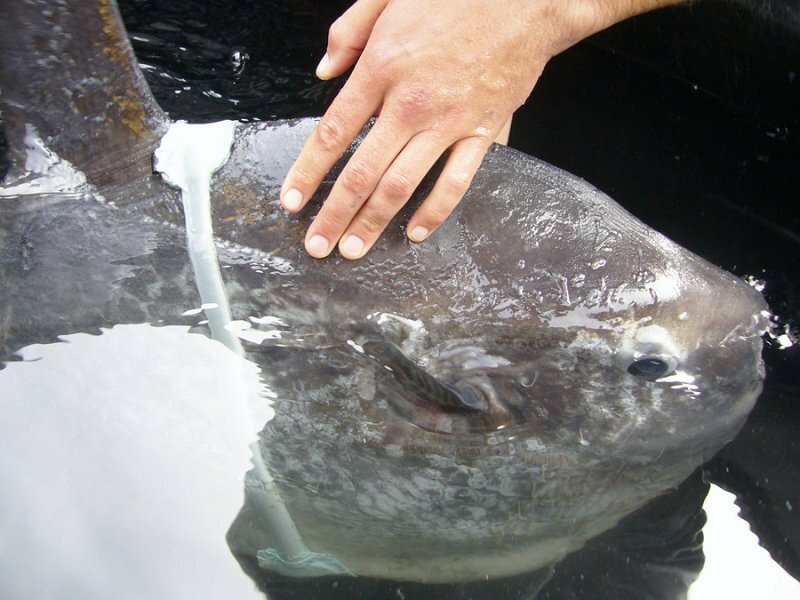 Prior to founding CATS and as part of a cooperation between two Universities, Niko had a m ajor part in developing a non-invasive attachment for ocean sunfish. 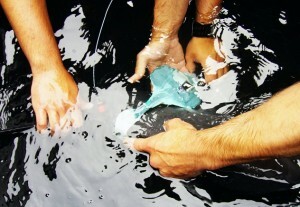 The belt system provided a stable attachment platform for motion-sensitive archival tags like the daily dairy. 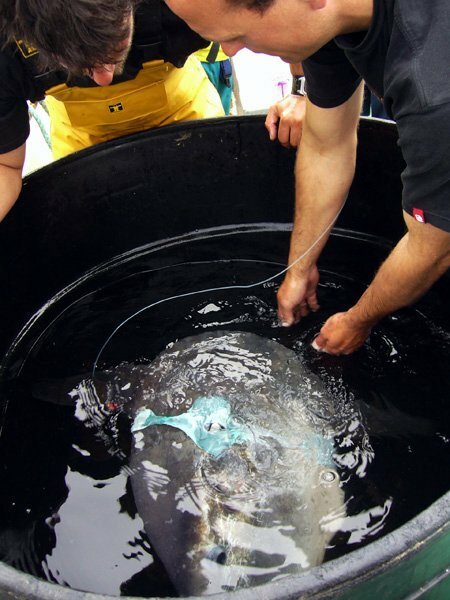 Several short-term deployments were conducted and new fine-scale movement patterns of this enigmatic species were recorded. 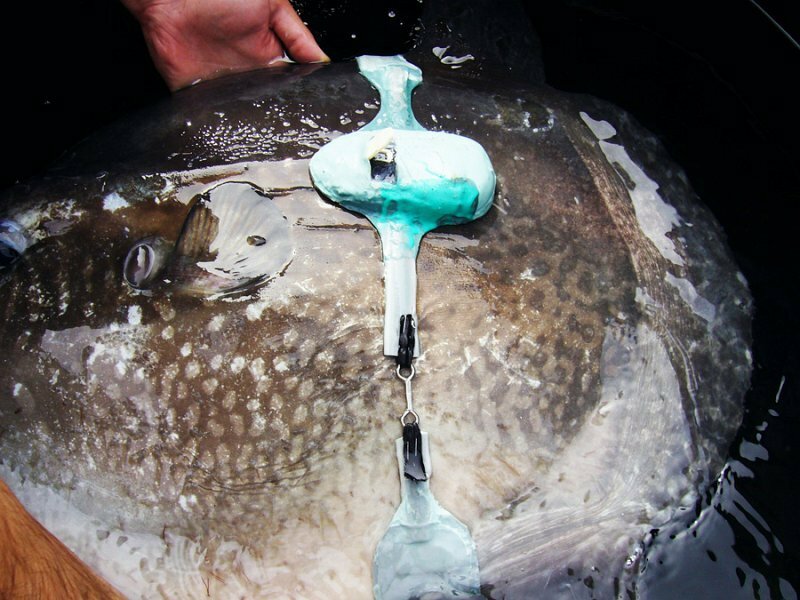 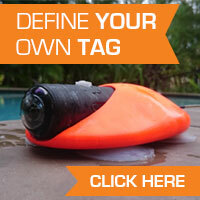 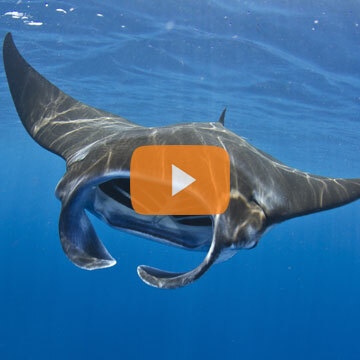 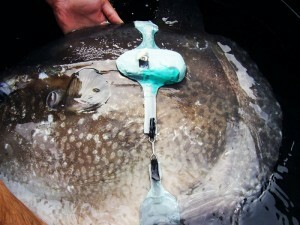 Results were presented at the Symposium on Tagging and Tracking of Marine Animals with Electronic devices and published.